DiMaggio combines her own experience with advice to writers from others in the trade, including agents, producers, animators, and more. This readable, reliable book has been a trusted reference for nearly two decades and is now revised to include the most up-to-date information from today's television climate, from writing for cable, reality, and TV-movie formats to the ever-evolving face of the sitcom. 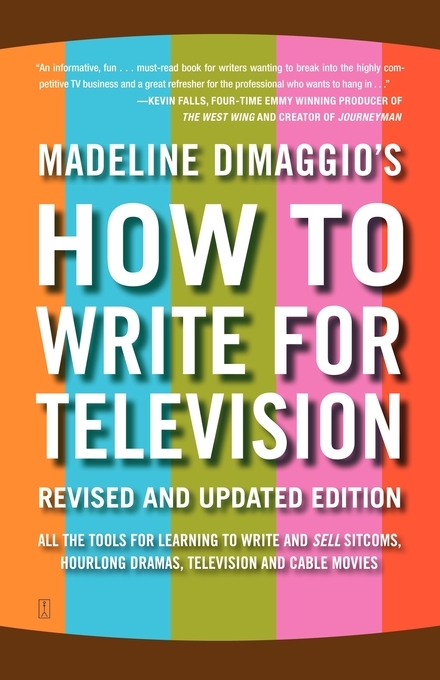 A must-read for anyone aiming to write for TV, How to Write for Television will continue to help budding writers reach their small-screen goals and will prepare them for working in the rapidly changing world of TV. 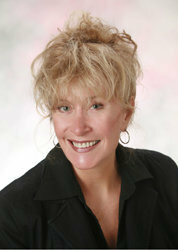 Madeline DiMaggio has written for TV under contract to Paramount Studios and as a TV freelancer. Her work includes over forty hours of produced scripts for successful sitcoms, one-hour dramas, TV pilots (both half hour and one hour), soaps, animation, documentaries, Movies of the Week, cable movies, and films.